This spring, Versace welcomes women into its Italian kingdom with the launch of its new Palazzo Empire Bag. The new IT bag for the summer of ’16 is the ultimate accessory to take on the urban jungle. 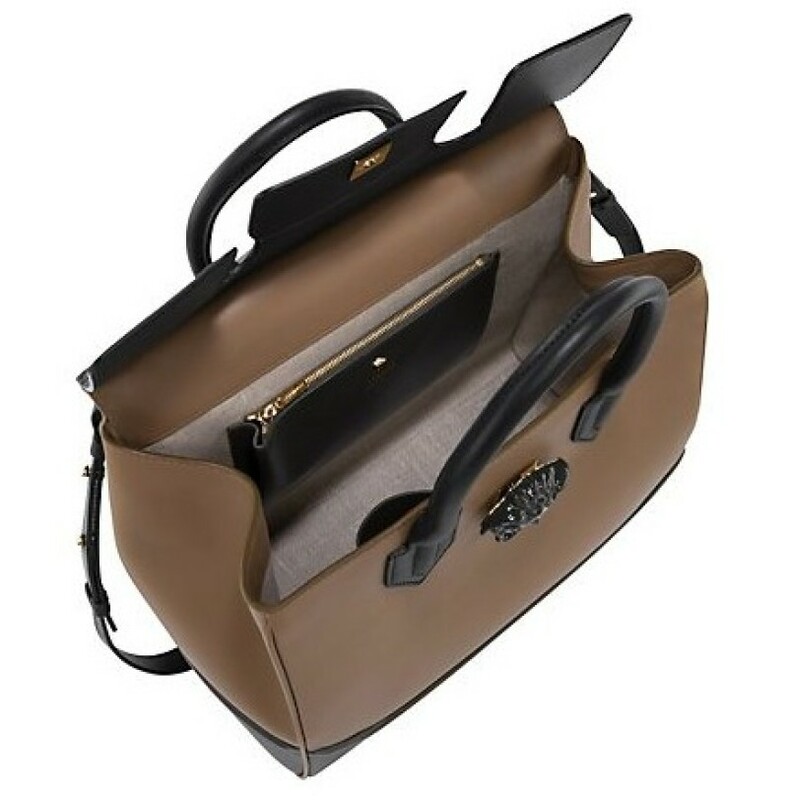 Shaped from finest calfskin, the Empire bag comes packed with ample of supple luxury. 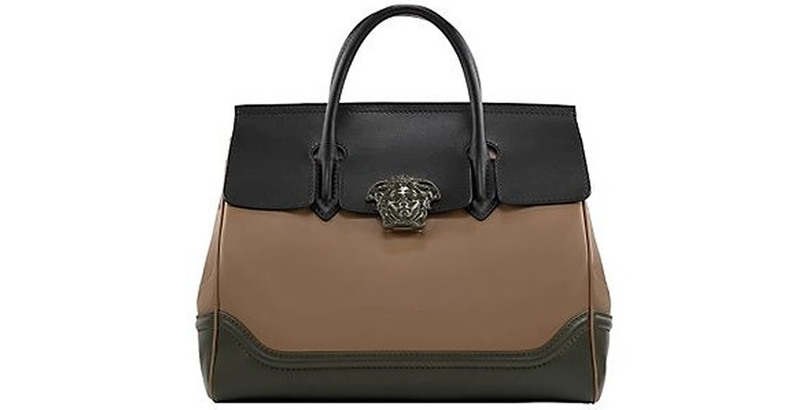 The large bag from the Palazzo Empire line screams Versace with the iconic Medusa head in metallic or tone-on-tone paint at the center. The dual-carry-style bag is designed to be carried either in the hand or even strapped across the body with its wide colored shoulder strap. Fitted with a linen lining, it comes with functional inner pockets to keep everything organized. Versace’s new object-of-desire is a part of the brand’s Summer/Spring 2016 collection and is up for $3,295.